Whole grains are the finishing touch to a beautiful plate, both visually but most importantly taste-wise and health-wise. 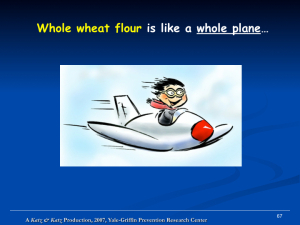 In fact, I would go as far as saying that whole grains deserve the best supporting role award! Don’t get me wrong, that’s a good thing! 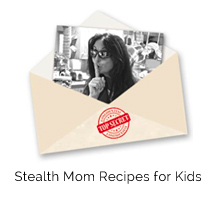 All it means is that they just don’t get the lead role but they are absolutely pivotal (indeed vital to the story), which is why I have so many recipes in which I use whole grains, and in some cases even “hide” them! 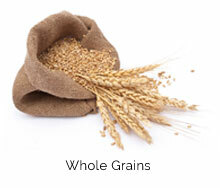 The fact that whole grains promote good health has been well documented. 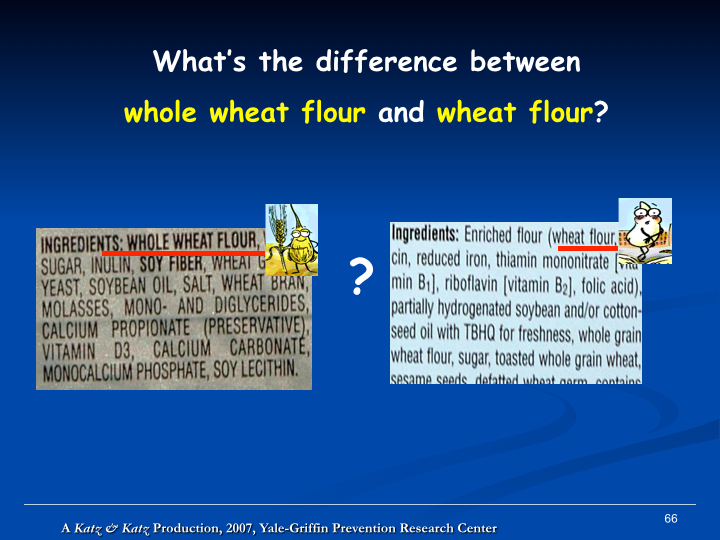 But before I get into that, let me be clear about what I mean by whole grains. 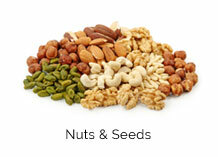 A kernel of grain is made up of 3 edible parts: the bran, the germ and the endosperm. 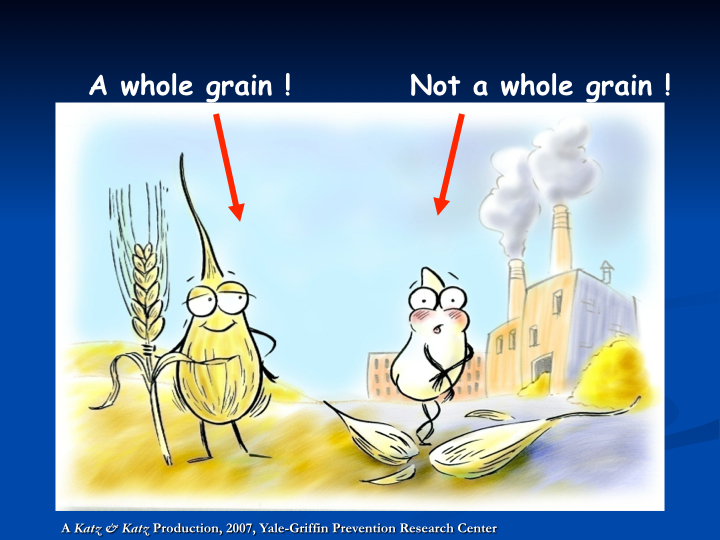 In order to qualify as a whole grain, a kernel of grain must have all 3 parts intact. 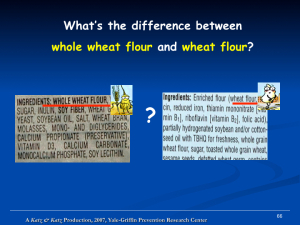 If, for example, a grain product like flour, bread, pasta, crackers, cookies etc is made up of refined wheat, the food industry will omit the word “whole” in front of “wheat” on the food label. They have to do that! They just hope you won’t know it makes all the difference! 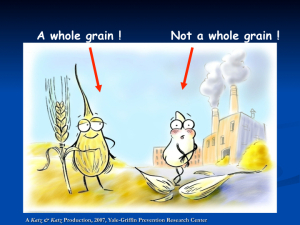 …and why, might you ask, is it not so good for you that this grain is missing its parts? generally a great source of fiber which can help with weight control, blood sugar levels, cardiovascular health and gastrointestinal health. a very good (to great) source of protein, depending on the grain. 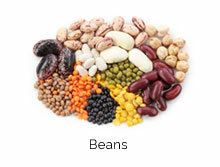 Here is a list of protein content for each particular one. If you need extra help finding wholegrains on your supermarket shelf, look for this little logo, put out by The Oldways Wholegrain council–it’s dependable and so helpful! 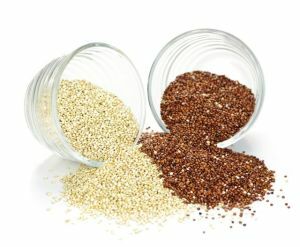 This week, I am highlighting a few of my favorite recipes with whole grains including quinoa, whole wheat, soft wheat, white wheat, bulgur wheat, farro, oats and polenta.This list is by no means exhaustive as there are so many more wonderful whole grains to work with. 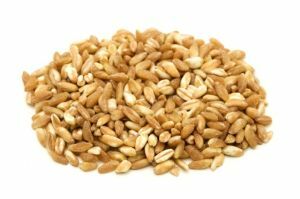 In fact, the Food Network just put out a fantastic list of whole grains and a summary for each of how to best cook it, so helpful–Click Here! I have recently added my own section, entitled Healthy cooking basics, where I go over exact measurements of whole grains and cooking time to make it effortless for you to use them! Quinoa is a staple in my kitchen! I love its sweet taste and texture. 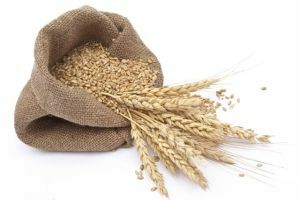 It is a delicious gluten-free whole grain that contains almost twice more fiber than any other grain and is one of the most protein-rich foods we can eat, containing all 9 essential amino acids (I just found that out myself!). I always turn to my Simply Quinoa for a no fuss, full-proof, always perfectly cooked, not mushy (very important! 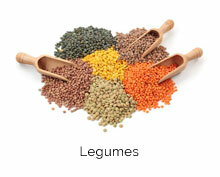 ), fluffy, yummy whole grain side dish. It takes all of 8 minutes to get on the table! It almost doesn’t qualify as a recipe it’s so simple! If you have some extra in the fridge (it keeps well–no clumps! ), you will want to make the Quinoa Kale & Corn Salad with fresh mint–so tasty. I also like to serve my Chicken Fricassée over it. I also find that Quinoa gently cooked in carrot juice makes it so creamy and yummy, yet not mushy. You’ll find that lovely combination in my Carrot Miso Quinoa–WOW–the carrot juice, organic miso and fresh ginger in this recipe bring out its flavor beautifully. Then, there is my Carrot quinoa lentils filled with plant-based protein-a complete meal in one dish! For dessert, I created an Almond Quinoa Cake — it is delightful! Whole wheat: For tho se of you who thought you were not bread bakers, just because the task seemed too daunting, think again! 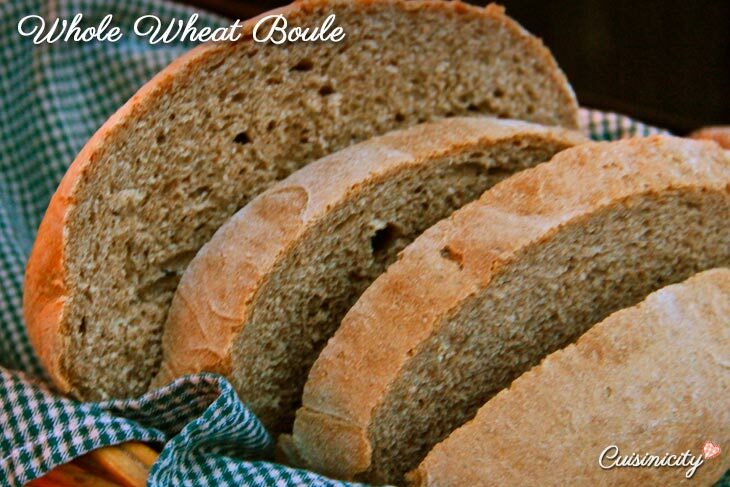 If you love those dense chewy (I call them “plein la bouche” breads which means just dense “full in your mouth” kinds of breads, then you will love my Whole wheat Boule: it’s just perfect, and oh the aroma in the kitchen! Then there are my Soft Wheat Buns, which I love for my turkey and vegan burgers. These are much lighter and fluffier in texture, perfect to bite into. To achieve that airiness, I use mostly whole wheat pastry flour which is milled from soft wheat rather than the hard red wheat in regular whole wheat flour, and a little bit of regular bread flour and wheat gluten. I love to use whole wheat pastry flour for my more delicate pastries as well because it is still rich in fiber and is much better nutritionally than white flour. So you’ll find it in my Soft wheat Banana Muffins, Soft wheat Zucchini bread, Apple Almond Cobbler, Peach Almond Cobbler, Strawberry Apple Hazelnut Cobbler, Peach Flat Cake , any of my sweet rustic galettes and the list goes on. It’s just perfect for pastries! 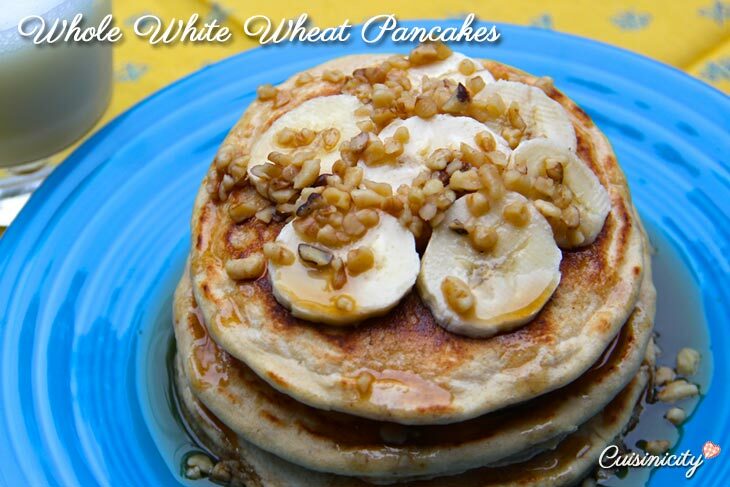 I like to use whole white wheat flour for my Savory Galette dough as well as my fluffy Whole White Wheat Pancakes , Pumpkin Cinnamon Walnut Pancakes, Banana Hazelnut Pancakes. 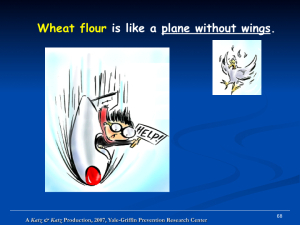 It turns out whole white wheat flour is not refined flour, It is simply WHOLE flour – including the bran, germ and endosperm – made from WHITE wheat. How about that? Check out how my son Gabe devours them on his way to school-it’s that quick to throw on the stove on a busy school morning! I always go out of my way to use wholegrain pasta, when a recipe calls for pasta. 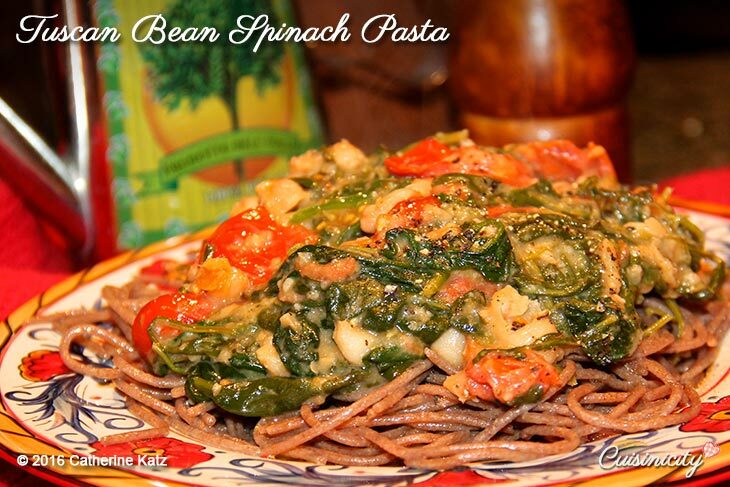 Whether is is for my Tuscan Bean Spinach Pasta, Spaghetti and Turkey meatballs, my Creamy Spinach Artichoke Lasagna, my Pesto Veggie Pasta with Grilled Shrimp , my Veggie Tuna Pasta Salad , or my Pasta fagiole—it makes such a difference nutritionally and it’s absolutely delicious! 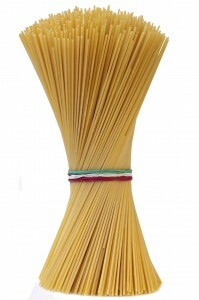 There are many great pastas out there–here are a couple brands that I like very much (here and here). I recently discovered Barilla pasta and have a particular preference for them because this family-owned company is so active in the space of sustainability (check out the Barilla Center for Food & Nutrition Foundation and their brand new book, entitled “Eating Planet” which I highly recommend). Check out my Pasta Fagiole with Mushroom Marinara sauce in this fun little video where I sing at the top of my lungs…o sole mío….! 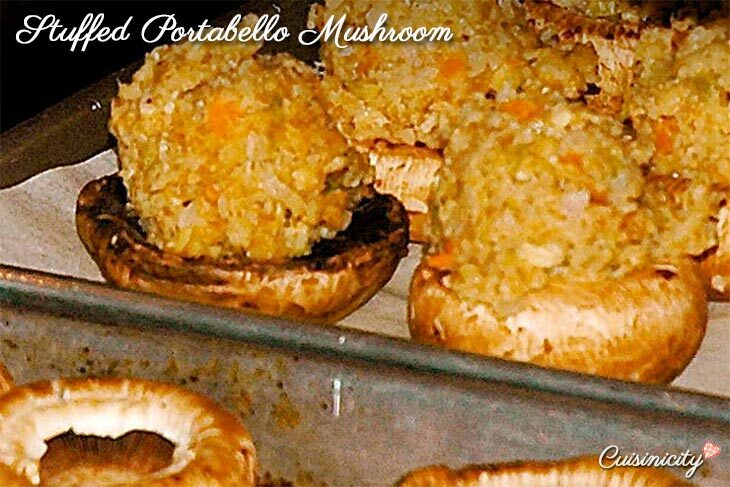 Bulgur Wheat is another one of those “go-to” side dish, but I also use it in my Stuffed Portabello Mushroom and my Mexican Stuffed Bell Peppers as a wonderful whole grain stuffing. Of course I love it in my Tabbouleh Salad. Whole Wheat Couscous is perfect for my Mediterranean Couscous Salad--it requires no cooking at all! The couscous is raw and just absorbs all the wonderful flavors of the citrus dressing so that it is perfectly fluffy and not clumpy. This vegan salad makes for a complete dinner! Rolled oats are other whole grains I love to use, and if you are gluten intolerant (not all oats are completely gluten-free), make sure to use the certified gluten-free rolled oats. Love them! 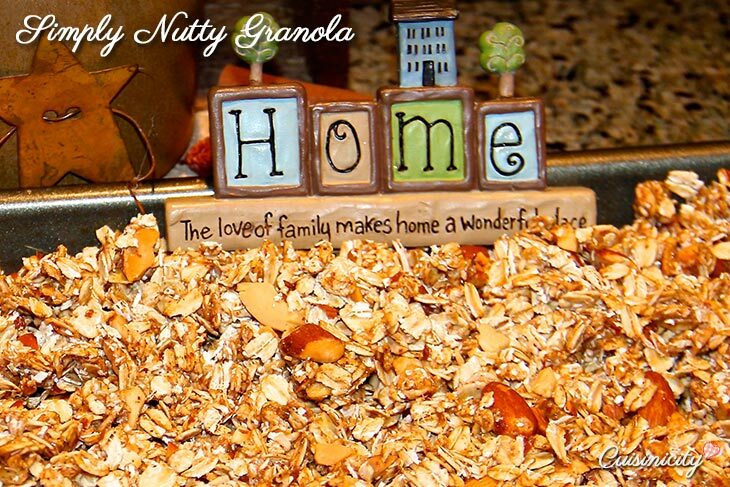 My Simply Oatmeal is a great way to start the day–yum! If you have a little more time on your hands (15 minutes!) 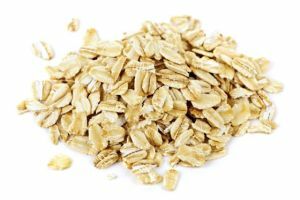 you can use steel-cut oats in my yummy warm-in-the-tummy Simply Porridge. I use rolled oats in my Almond Oat banana Chocolate Chip cookies, instead of flour so they are completely gluten-free and just chewy delicious! I don’t miss the chance to throw oats in my smoothies or power milkshakes: My Morning Glory Power Smoothie is a new addition, as is my Banana Date Almond Shake, and Cocoa Oat Almond Vegan Shake, of course, I still love my old standbys: Almond Banana Smoothie, Power Chocolate banana Milkshake and Power Strawberry Banana Milkshake and top my Raspberry Crumb Cakes and my Chewy Granola Squares with them as well. Farro is a M editerranean grain that I just love! It seems you can never overcook it and it always comes out perfectly chewy. It has a rich nutty taste and doesn’t get clumpy: Perfect for my Farro White Bean Risotto! It’s also just right for my Farro Grapefruit Salad with a fresh grapefruit vinaigrette. I also use it in my vegan burgers to achieve that “meaty”chewy texture that you expect in a real burger. 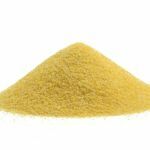 Stone-ground whole grain cornmeal polenta is made from ground yellow or white corn. It is also gluten-free. Not all polenta is created equal so make sure the one you pick has at least 2 g of fiber per serving. I think you’ll love my Blueberry Corn Muffins on a leisurely Sunday morning with a strong cup of coffee…need I say more? 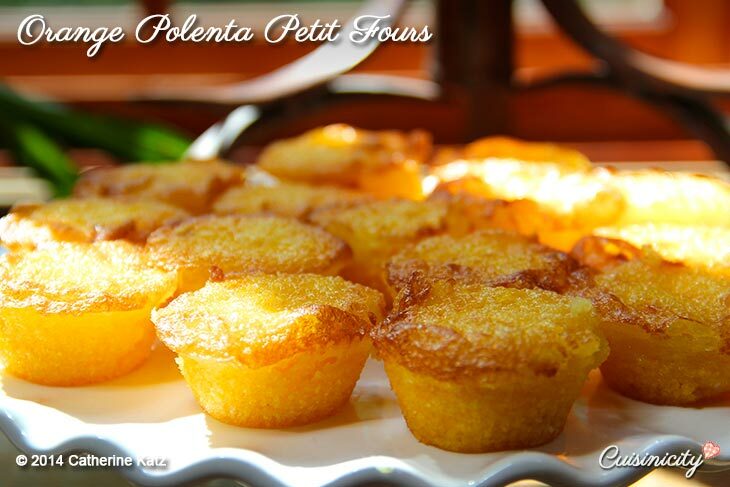 My Orange Polenta Petits Fours, made with whole grain polenta, almond meal, olive oil, orange juice and orange blossom water are delightful little pastries with a middle eastern flair. There is of course the classic Corn Bread, (I also have a vegan version) which I make with 100% stone ground yellow cornmeal and a mixture of whole wheat pastry flour and bread flour rather than plain white flour as is customary. The result is absolutely delicious! So, here you have it–wholesome grains are simply AWESOME! LOVE this brilliant website! 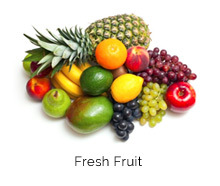 I am a cancer survivor and need to make some big changes to my diet. You make me feel like I can do this and not go hungry (and not starve my family either). YES!!! Michelle, you absolutely can!!! GOOD FOR YOU! Thank you so much for your beautiful enthusiasm and…Welcome to the Cuisinicity table! 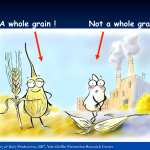 How did I miss this wonderful article about whole grains? Your creativity with the grains has inspired me to use them even more! 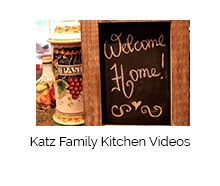 You had me at the Zucchini Bread and the Farro White Bean Risotto! Already added those to Yummly. Thank you, Catherine! Luscious looking recipes. Anxious to try the risotto especially. 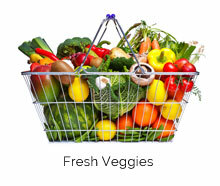 Nice article to help counteract the no carb movement. Thank you Sue! It’s a go-to dish for my family! Love it I hope you do too! Merci pour toutes vos idées de recettes très inspirantes. 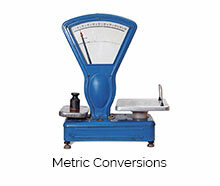 Je les transforme un peu, car nous sommes de stricts végétaliens mais ca fait tellement du bien de voir toutes ces belles couleurs sur votre site web. 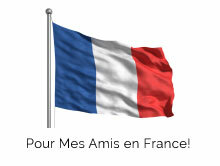 Votre bonne humeur se fait sentir partout, c’est un plaisir! Love your simplicity! Great information and ideas for what many feel is tabu! Whole grains are an important part of healthy nutrition plan! Looking forward to ACLM 2014! Hope to see you there!